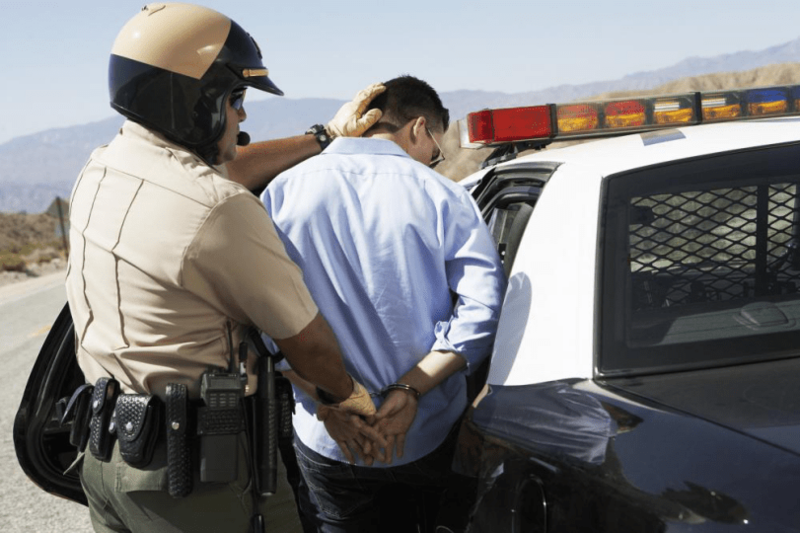 No one wants to spend time in jail, but the fact is, wrongful arrests due to misunderstandings do happen and they can take a long time to deal with before the person is released. Try as you might to stay out of trouble, it may be inevitable. When you do, you want to do absolutely everything possible to give the officers no reason to arrest you. Follow our 5 tips when you’re dealing with the police and hopefully you will avoid getting arrested. This first one should go without saying, but it needs to be said. Quite often people will react aggressively when confronted by cops, especially when they haven’t committed any crime. They may become impatient and raise their voice. Don’t. This will do nothing to improve your situation; rather, it will result in officers becoming more suspicious of you. Some officers may try to rile you up by using racial slurs or even excessive force. Be respectful; maintain eye contact, and keep your tone in check. Simply note any details of your interaction as it will be helpful if you decide to sue them later on. You may also record the interaction using a cell phone that’s visible to the officer. Police officers can and may lie to you in order to get you to give up any information—that will be used against you. Know that maintaining silence is within your Fifth Amendment rights, and so you do not have to answer any questions you aren’t comfortable answering or if you feel the information will be used against you. 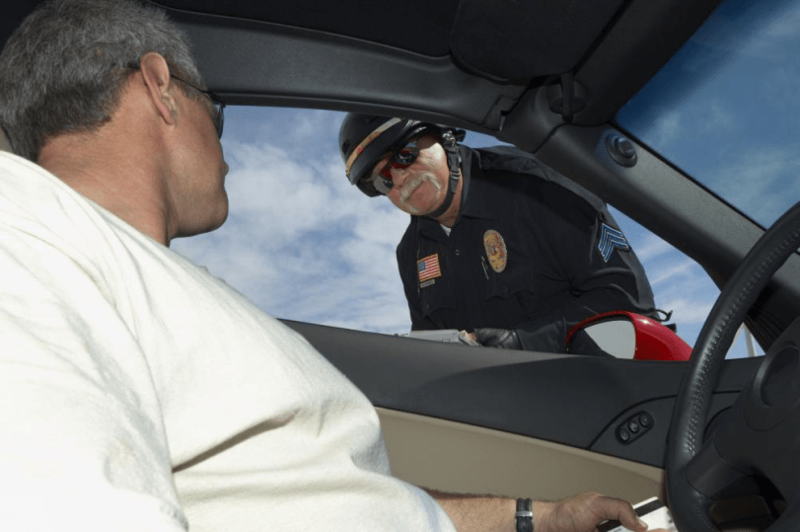 Police will try to trick you into giving consent to a search as they cannot legally search your vehicle or home unless they have probably cause or there are illegal objects in plain view. Do not consent to searches as any number of objects found could get your arrested. Asking certain questions can signal to officers that you know your rights. Specifically, you should ask for clarification between requests and orders. Ask for the reason you are being detained, and ask if you are free to go. If they don’t give you a reason, they likely do not have probable cause, and have to let you go. Are you or any of your loved ones in jail and need a bail bondsman in Gainesville Florida? Need a fast and reliable way to get out? Call (352) 379 9100 and get in touch with Lee Calhoun now. With his 15 years of experience in bail bond service and consultation, Calhoun makes sure people never have to stay in jail for long.